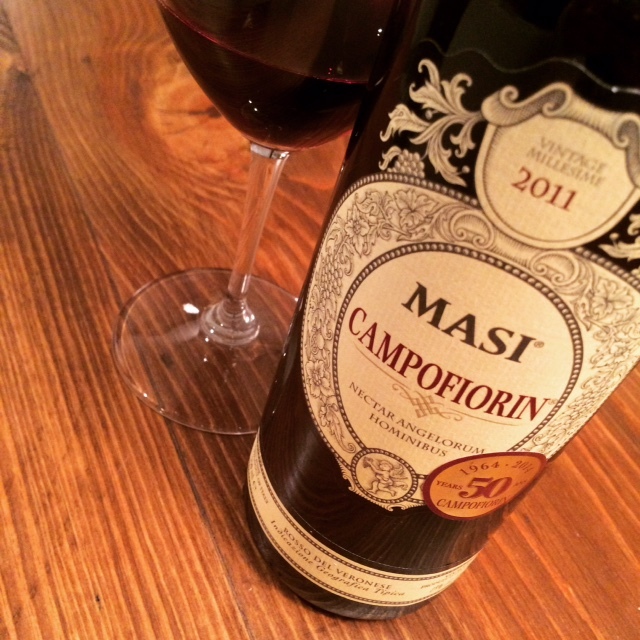 Can you guess what the grapes are in this Italian Valpolicella (Val-pole-itch-ella) wine from Masi? The common blend of Valpolicella from Northeastern Italy is Corvina, Rondinella and Molinara. You knew that right? 😉 It’s medium body, with sweet spice, ripe red cherries, hint (hint) of earth and leather, bright and smooth. Easy to please any palate for sure. And it went well with the savoury mushroom risotto I made! I opened this great find recently. Purchased at the Vancouver International Wine Festival in 2015. Tempranillo (temp-ran-eee-oh) from the new world. It’s bright yet shows notes of baked fruits, leather, sweet cigars, a little spice and solid tannins. I love discovering old world grapes in the new world. This Gemtree Luna Tempranillo from McLaren Vale, Australia lived up to its reputation fairly well! If you haven’t explored the wines of Tasmania, you really do need to. Josef Chromy is a great producer and I loved this Pinot Noir! It’s a gorgeous beast :), with notes of red berries, chocolate along with smooth tannins. 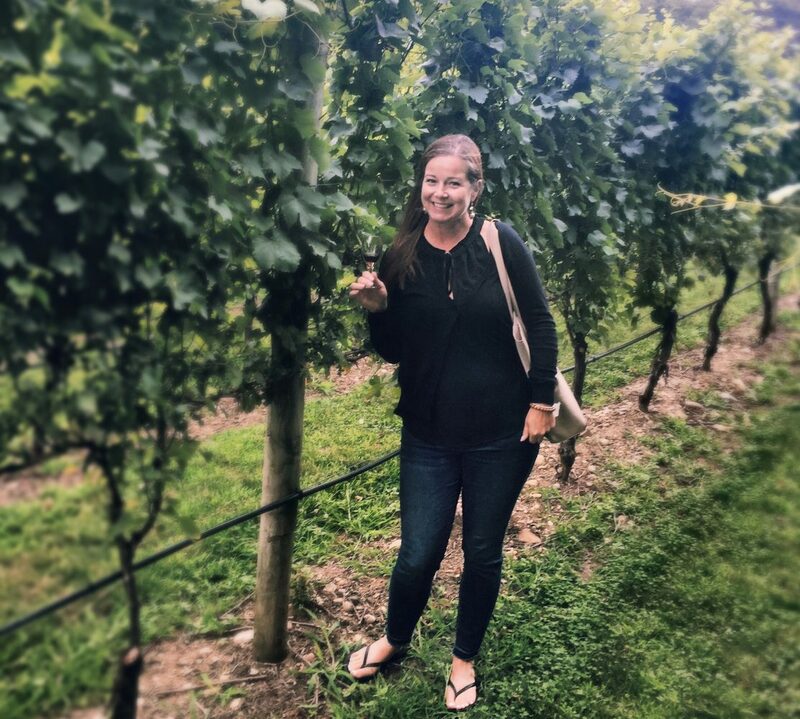 So if you are a Pinot Noir lover (along with their sparkling!) give it a try to see what’s happening in the Southern Hemisphere. Long ago, BC Wine (wine from British Columbia, the west side of Canada) was considered sweet crap. Not only were the wines not so great, but consumers were not experienced with wine or educated on it. Much has changed!! For years now we have had winemakers from around the world, living in the Okanagan Valley (our wine region) and bringing their knowledge and expertise to the locals and to consumers. The Okanagan has been noticed worldwide for it’s growing conditions and wines that are being produced. Once we grew everything, now we seem to have a better handle on what grapes do well in certain areas. Take this wine above: Le Vieux Pin Winery is in the South Okanagan (the northern most part of the Sonoran Desert – from Baha Mexico to Canada) near the town of Oliver. They make French style wines and their flagship grape is Syrah. And wow, what a syrah it is. It’s made in an old world style, with notes of red and black fruits, black pepper, earth, leather and lovely tannins. One of my favourites! Le Vieux Pin and their sister winery (LaStella) will be reviewed in this months Wine Enthusiast fyi. Aside from that, they are recognized around the world for their wines, even a few Michelin star restaurants in Europe have them on their wine lists. Two delicious finds are the Camillo Donati Lambrusco from Italy and the Claus Preisinger ‘Basic’ from Austria. Lambrusco is a very old grape from the area of Emilia-Romagna. If you are new to Lambrusco, which is a slightly frizzante red wine, this is one to begin with. Naturally made, expect it to be bold and rich with sweet fruits, savoury notes, it’s dry and just so darn delicious! Pair it with some pizza and voilà! it’s like being in Italy. And for those of you wanting to explore a bit more of Europe, give this blend of 50% Blaufrankisch and 50% Zweigelt a try from Claus Preisinger in Austria. It’s medium body, smooth and easy to enjoy. Think red fruits from a cool climate, it will definitely surprise you! If you like Syrah, Pinot Noir, Grenache, you’ll enjoy discovering this producer and these grapes! Keep exploring the wonderful world of wine – by trying wines you may not be familiar with!